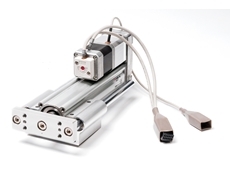 DESIGNED by SMC Pneumatics , the new IP8000 series of electro-pneumatic positioner, which operates on a 4-20mA electrical signal, is enabled with an instrument quality air supply between 0.14MPa and 0.7MPa. 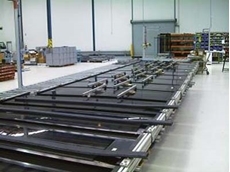 These positioners provide accurate, reliable and precise positioning of equipment in harsh environments experienced in demanding process control applications. 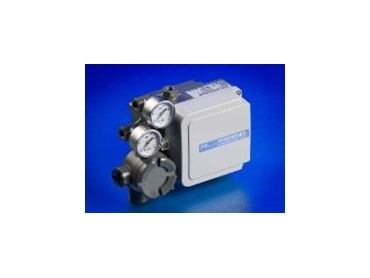 The device provides stable operation without resonance between 5 and 200Hz and can be applied to both rotary and linear applications. 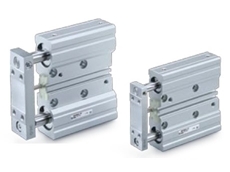 The series includes the IP8000 linear positioner, and the IP8100 rotary positioner model that is also available with the re-transmission capability of a 4-20mA dc signal to confirm the actual position of the device. 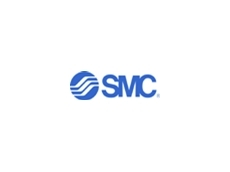 According to SMC, these new positioners are adaptable to many applications in process control.